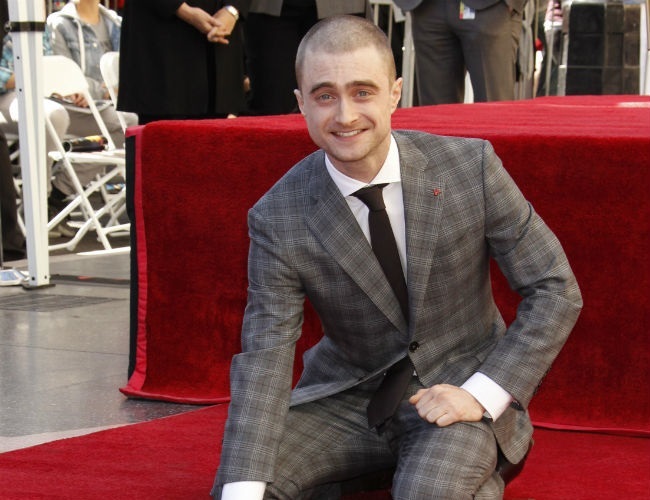 Daniel Radcliffe says that Hollywood has undeniable racial tendencies, although he acknowledges that progress is being made. More specifically, he believes the film industry is lagging behind and isn’t appreciating what people of different races can bring to the table. When asked whether Hollywood is racist on BBC’s The Victoria Derbyshire show, he added: “Yes. I mean it’s pretty undeniable, that’s the thing, we like to think of ourselves as being a very progressive industry but we have been lagging behind in all kinds of areas and it’s been very well documented. The 27-year-old also finds it surprising there is still a gender pay gap and considers it “crazy” that the industry works this way. Speaking about sexism, he added: “Jennifer Lawrence was the person who wrote that letter and started that whole conversation.